Professional upholstery cleaning is necessary for quality cleanings that keep your furniture and upholstery looking great longer. It also helps to fight against allergens than can trigger allergies and asthma. KIWI Services in Crossroads has 30 years of experience providing quality upholstery cleanings and we have hundreds of thousands happy customers. If you are looking for the best upholstery cleaning company in Crossroads, then KIWI is the company for you. 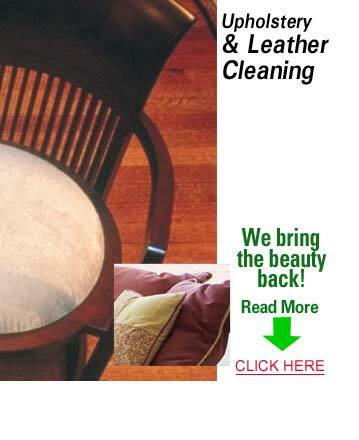 KIWI continues to be the best choice for upholstery cleaning in Crossroads. We have professionally trained and highly skilled technicians that will do an awesome job on your upholstery and furniture. Our team is equipped with outstanding equipment that allows us to get your upholstery looking phenomenal. Our solutions are environmentally and family friendly which means you will never have to breathe in harsh chemicals. KIWI also offers an Ultra-Seal protectant that can be added to help make sure your upholstery stays clean longer. KIWI wants to always put our customers first. We want to provide you with the best upholstery cleaning experience from the first call until our technician finishes. Our customer service representatives will assist you in any way they can during the process, and KIWI offers a 30-day clean guarantee for all of our upholstery cleaning services. If you should run into any problems, we will perform a complimentary re-cleaning.